Native ads are dominating Facebook Audience Network, with 83 percent of its ads using the format, and more than 50 percent of applications on the network doing so exclusively. Facebook shared those figures in an email to SocialTimes, adding that the percentage of apps using the native ad format on Facebook Audience Network has increased tenfold since the first quarter of 2015, and that CPMs (cost per thousand impressions) for native ads are seven times higher than those for banners. Mobile ad spending will make up 75.9 of all digital ad spend by 2020, reaching $84.5 billion. Native advertising will account for 63.2 percent of all global mobile display advertising by 2020, reaching $53.4 billion. Third-party in-app native advertising is seen rising at a 70.7 percent compound annual growth rate between 2015 and 2020, accounting for 10.6 percent of mobile display advertising and reaching $8.9 billion. 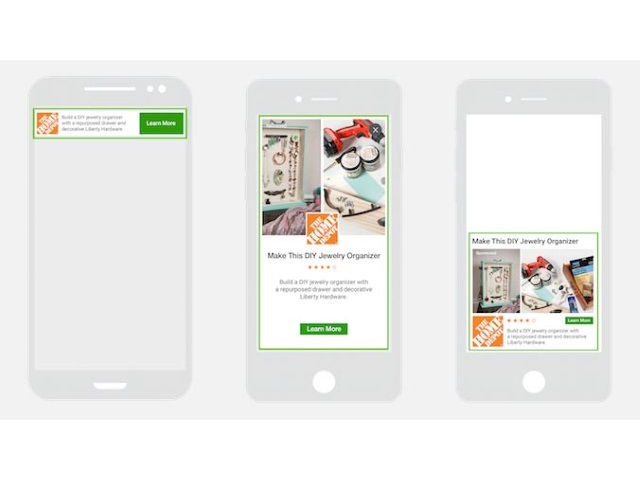 Users engage with native ads 20 percent to 60 percent more than they do with standard banner ads, and native ads result in user retention up to three times higher. Native advertising will total $9.6 billion in Europe in 2020, with $1.3 billion of that third-party. Native advertising will reach $14.1 billion in the Asia-Pacific region by 2020, with $3.6 billion of that third-party. The Asia-Pacific region will see the largest increase in native advertising spend in next five years, with a 177 percent compound annual growth rate between 2015 and 2020. Readers: What are your thoughts on the findings by Facebook Audience Network and IHS?